When I think of “The Pope” I think of the Popemobile. The funny little car with bullet proof glass used to shuttle the pope around like a giant Catholic snow globe. 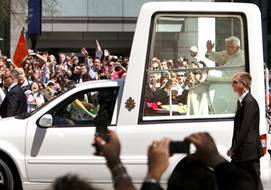 I am (obviously) not Catholic, so to see the popemobile was to shake my head in wonder. There’s something about the juxtaposition of a spiritual leader who is meant to connect with the masses, and this vehicle that by nature elevates him from, protects and separates him from those very people he is supposed to be leading into spiritual salvation. The Pope. For me, weird. 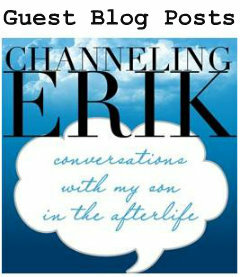 I generally don’t read the Channeling Erik site, although it’s fabulous and there are amazing things being done over there – only because I feel like I need to protect this separation, because occasionally we end up speaking with the same people around the same time, and it’s important for me to know I didn’t pick this up from them, that this blog is operating independently and the synchronicities are spontaneous. 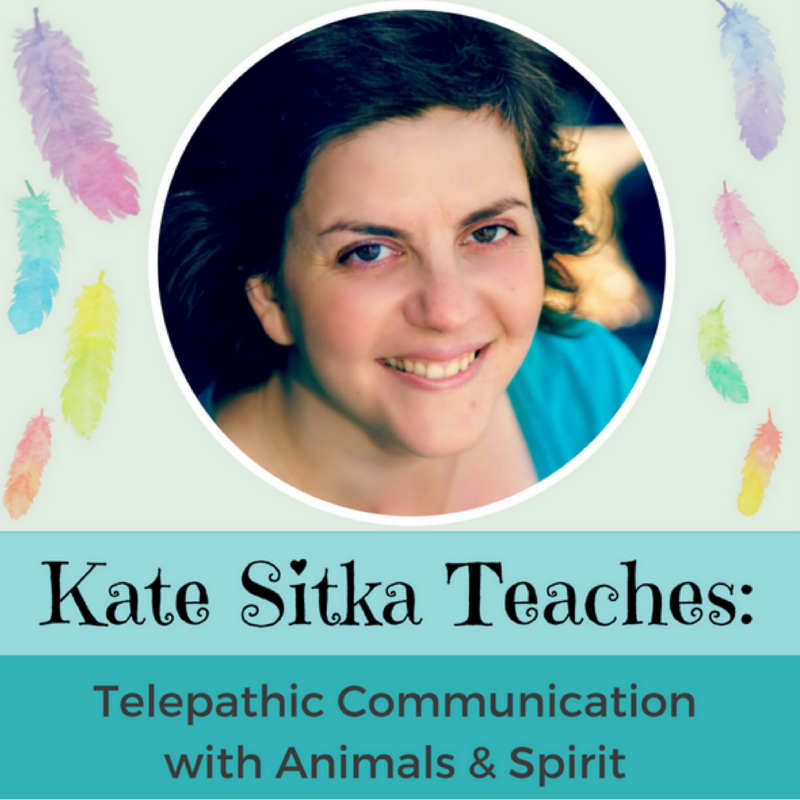 It actually gives me greater faith in what I’m doing here, when things happen to line up with or echo what’s going on with Elisa and her blog. So even though I am not a regular reader of CE, I am subscribed by email, so I get the little headlines of who she speaks with, and sometimes I’ll pop on over and read the interview. So it was with Mother Theresa. It never occurred to me to speak with Mary T. (as someone is teasingly addressing her), and I found the interview with Elisa so fascinating. Yet, as with Biggie, I kind of felt like there was a slight disconnect between what Mary T. was saying and how Jamie & Elisa were interpreting it. I’m not saying it’s wrong, it’s just that the devil’s the details, or in this case, the context. You know where my judgment goes? As much as I observe and attempt to retrain myself into non-judgmental thought patterns, this really got my goat! It was the part where Mary T. clarified her Home for the Dying was not a medical center, but a respite for dying people so they could live their last days in safety, peace and if they wanted, spirituality. Perhaps they did not receive the medical care they would have gotten in a clinic, but without Mary T., they wouldn’t have gotten off the street – and I felt like that point was missed by many of Mary T.’s critics. She saw people dying on the street never knowing love, and created a place for them to go. What ticked me off though was to read that the Catholic church did nothing more than pay for the maintenance of Mary T. herself! 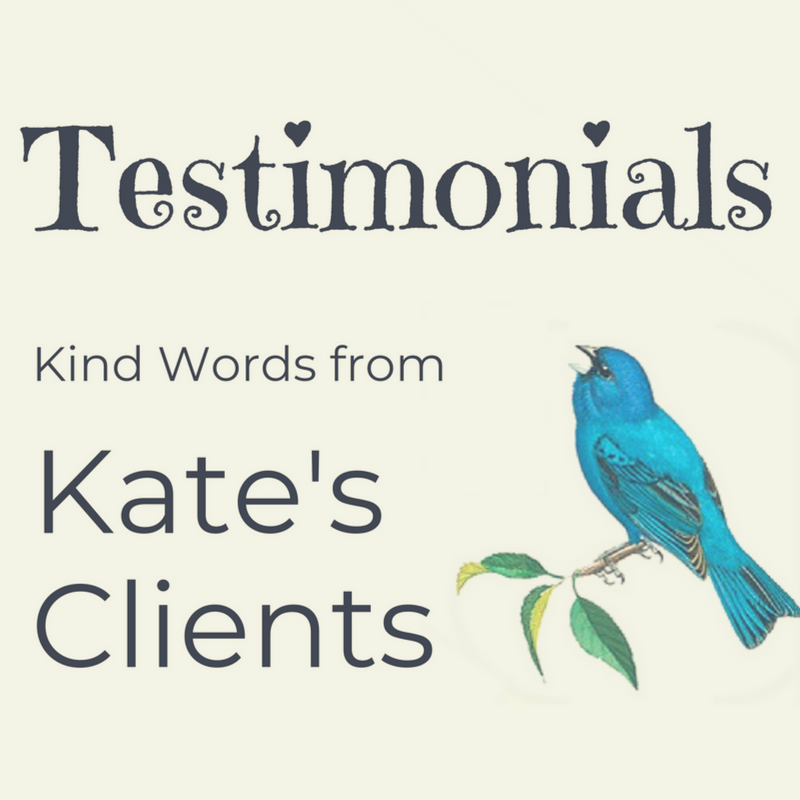 Not a DIME went into her Home for the Dying or other projects – that was SHOCKING to me to read! 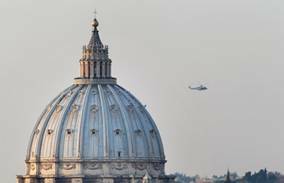 How is there a popemobile and a flaming papal helicopter, and no clean needles for the Home for the Dying? Do you think Jesus would have ridden around in a helicopter while someone like Mary T. was tweezing maggots from people’s wounds? I understand too the part about not wanting to take away the suffering that “God” had given them. Especially in the face of so much suffering, you’d have to come to some way of facing it every day, in order to keep on going. Her belief about human suffering is a common thread of thought that’s woven through a lot of areas in human life where Catholicism intersects medical care. It seems that in Catholicism, there is a lot of teaching about bending to the will of, in perfect submission to the will of God. Mary T. had devoted herself to the church from a very young age, and so she worked with what she knew. Just because they are dead, does not mean they are right! 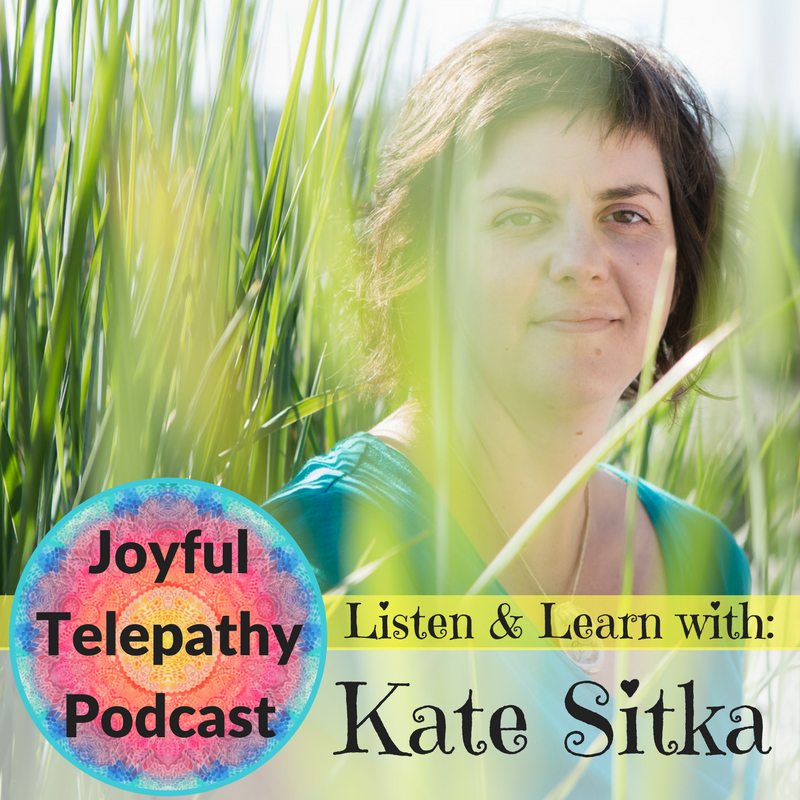 Open your heart and take in what feels intuitively right to you and simply leave the rest. A lot of people assume that when you die, you immediately get this higher perspective, and all your human imperfections and prejudices fall away. They can, and it happens especially when a soul was simply playing a role of cruelty in the life of another soul. The moment that person crosses over, they become this loving being. But I’ve run into this a few times where a soul’s personality “flaws” – fears, prejudices (which is a fear too) hatred, etc., is still part of the personality they present to me in readings. Maybe they present this way because this is how the client will know them, and maybe they are not this way all the time in heaven, but only at moments when they are working on these “flaws”. Flaws which they acquired through incarnation on this planet, by the way! 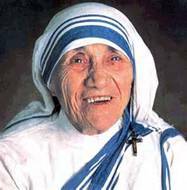 And so I was touched and fascinated by the Mother Theresa interview – here was a woman still so attached to her last incarnation, she told Elisa her blog should be more Christian! Telling people what they “should” do is such a human thing! Mary T – bless her, is still very human on the other side. Isn’t that amazing? Doesn’t that put her humanity within reach of all of us? Thanks for the comments. I am Catholic and have similar issues, so it is not just a non-Catholic perspective. I won’t comment on the church, let’s just say I hope someday they go back to the basics and forget about money. I had a hard time with the Mother Theresa interview. I was so angry at the lack of true compassion and judgment by others. You put your thoughts into words very nicely. Oh yeah, I thought of you today. Did you hear the name the new Pope picked (they don’t go by their own name they pick a symbolic spiritual name) He chose Francis. MAde me SMILE…more synchronicities with our prayer and of course makes he hope that animals are part of his passion. I know!!! I just found out. I thought, well, St Francis is a good guy, maybe he’ll influence the new pope! Now that there is a New Pope, can we call Benedict “Classic pope”? You got it so right! I privately commented to Elisa that what they were conveying from Mama T was very consistent with the same demeanor of most of the Nuns I grew up with – she, Jamie and Erik don’t have direct Nun experience like us Catholic School Survivors do – ;-). Also, what Mama T accomplished as a WOMAN in spite of the Catholic Church is nothing short of a miracle – she is to be admired for the stand she took on behalf of the poor – that’s what Catholicism is really about – service to the under-served. I am again so impressed with your perspective – well done! !